At Home Budapest, 2015. 03. 20. 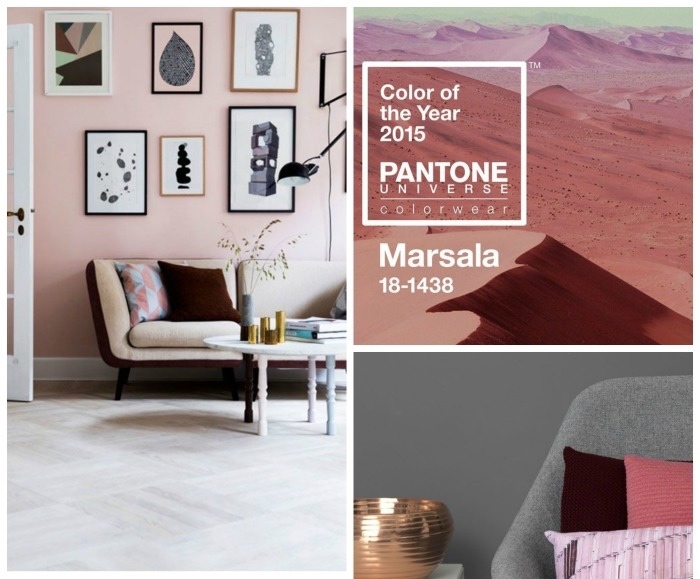 Each year, Pantone defines the colour of the year to determine a strong direction in fashion, interior design or other trends. 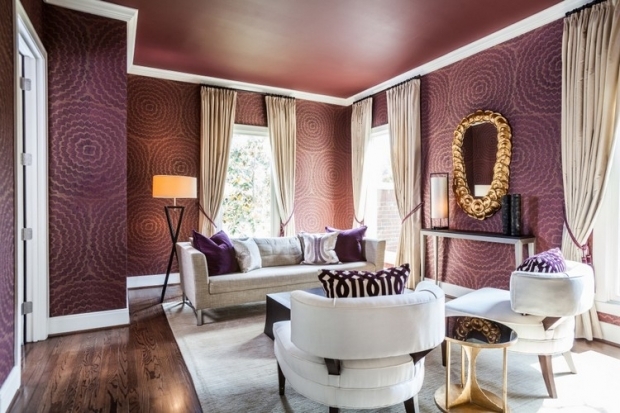 The colour of the year 2015, Marsala maybe sounds boring after last year’s radiant orchid and 2013’s emerald green shade, but if we look at this with eyes open, we could realize that it could be the most special color in our home.